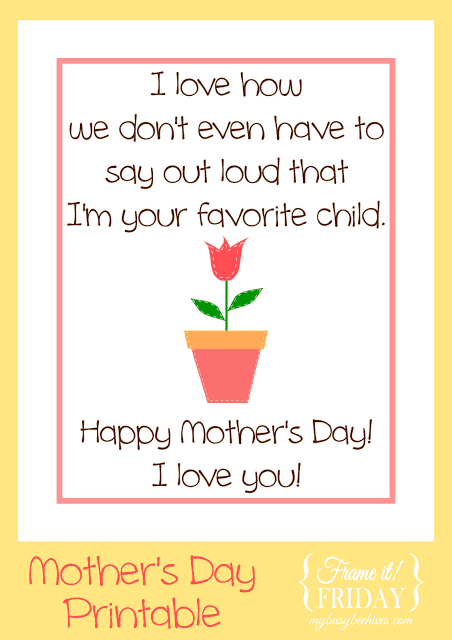 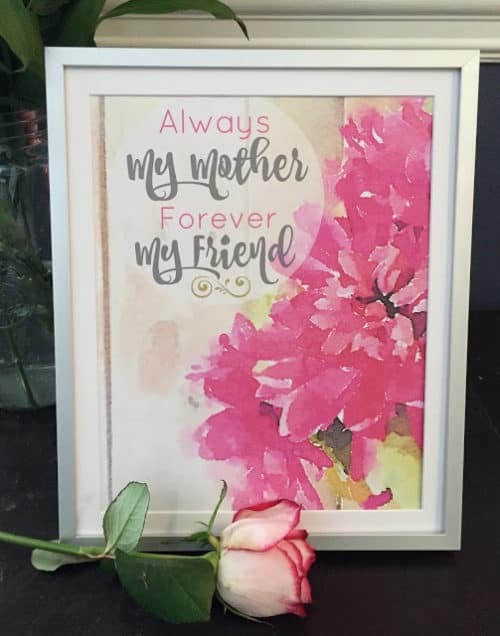 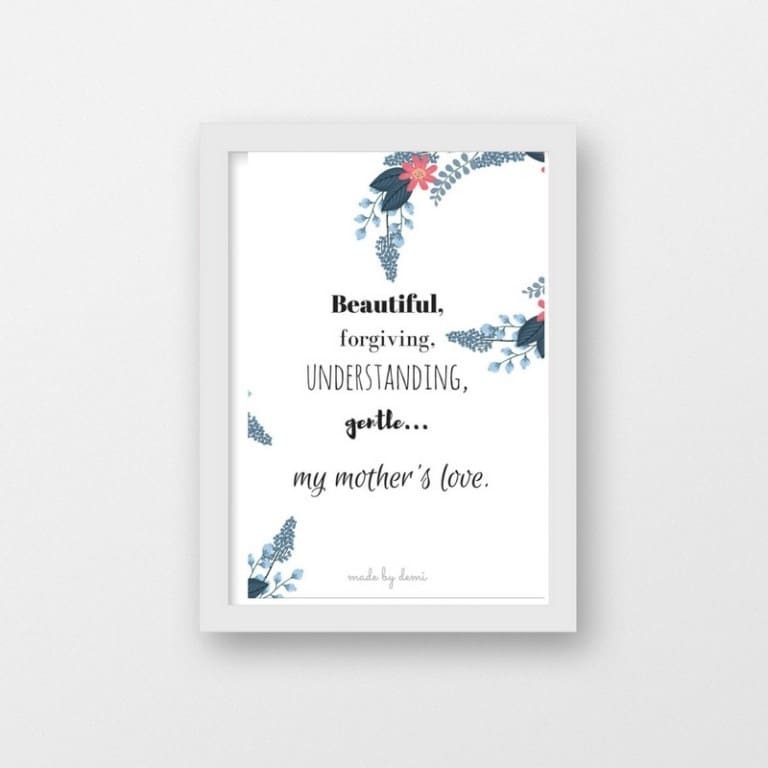 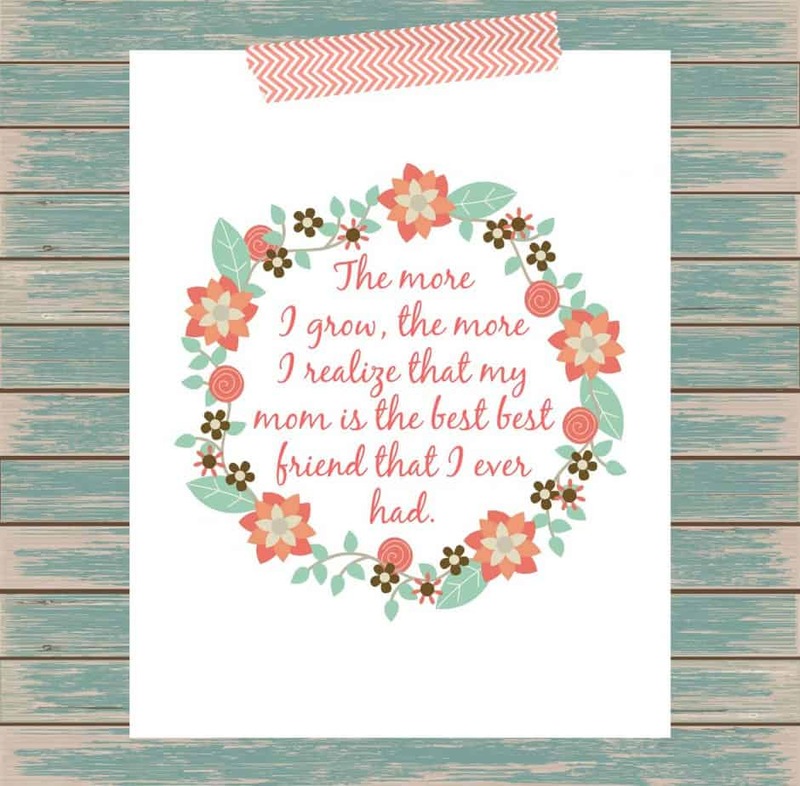 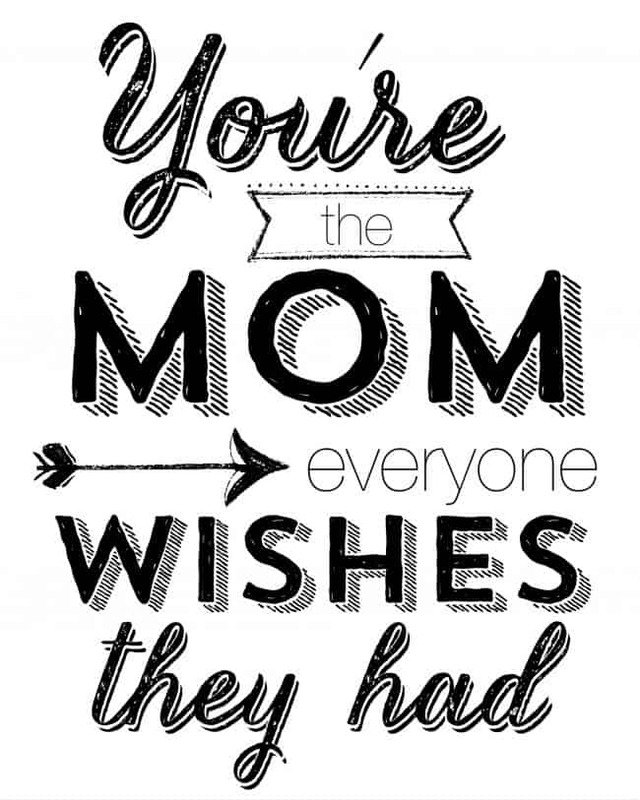 Today I’m sharing a collection of FREE Mother’s Day Printables. 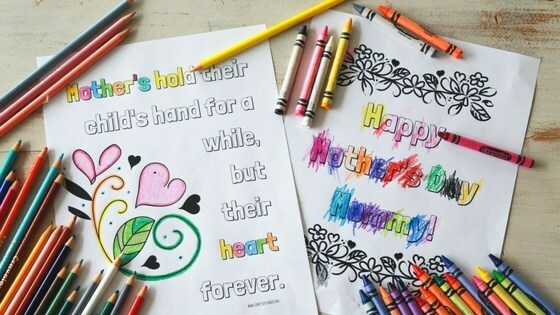 Turn them into gorgeous and fun gifts for mom and let her know how much you love her. 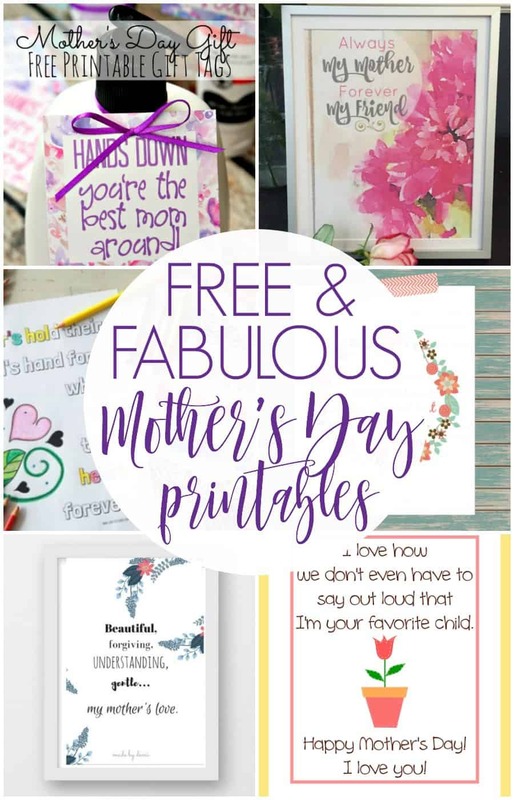 You can even make your own Mother’s Day cards with these gorgeous printables. 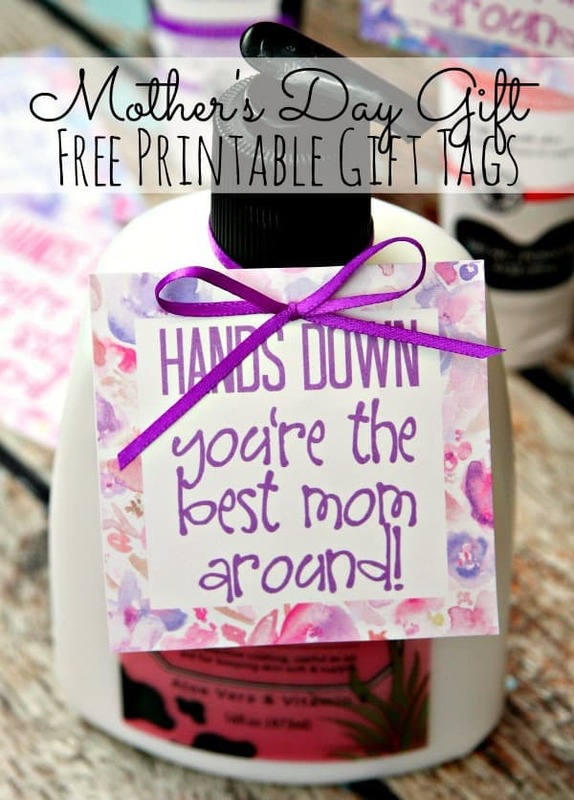 Mother’s Day Gift – Hands Down, You’re the Best Around! 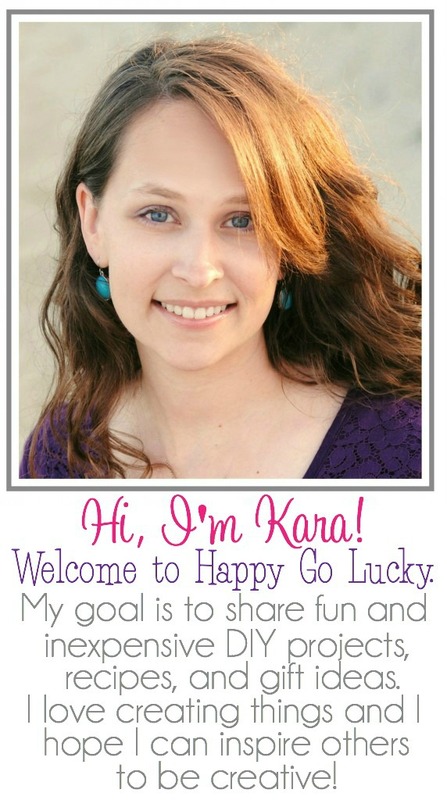 Now, let’s get this week’s party started so I can see more of your awesome craft projects and recipes. 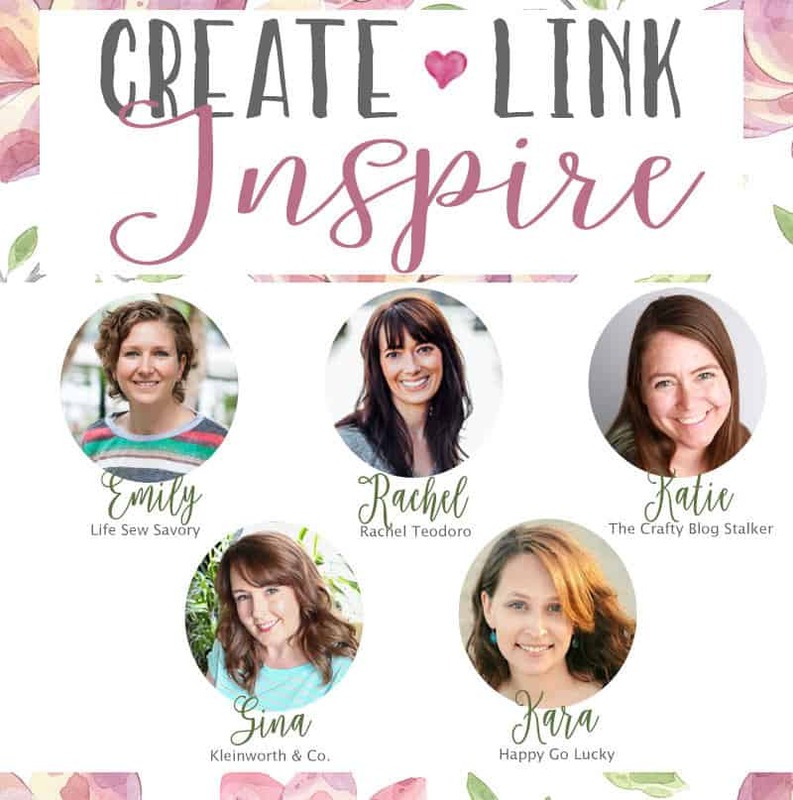 Link up your latest creation so we can be inspired by you.